The Fowler Center at Arkansas State University in Jonesboro will host “Celebrating the Blues” at 7:30 p.m. on Tuesday, Nov. 9, as the third performance for the season. “Celebrating the Blues” will feature three of the biggest names in popular music touring together for the first time -- Dr. John and His Band, Charlie Musselwhite and Shemekia Copeland. Dr. John is a four-time Grammy Award-Winner, most recently winning in 2000 for Best Pop Collaboration with Vocals for his duet with B.B. 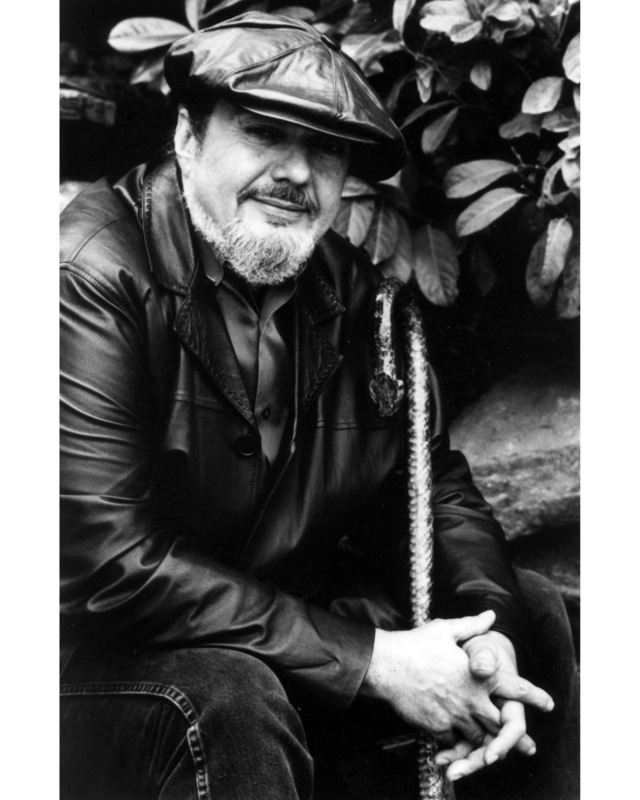 King, “Is You Is, Or Is You Ain’t (My Baby).” Having won Grammys in four different genres – pop, rock, blues and jazz -- Dr. John stands along side of Louis Armstrong and Fats Domino as one of New Orleans’ all-time distinctive voices. Both his unique musical approach and his striking physical appearance encompass local African, American-Indian and Creole influences mixed in with quite a few equally exotic tributaries. Charlie Musselwhite’s last two CDs, “One Night in America” and “Continental Drifter,” were both nominated for Grammys. He has won eleven W.C. Handy Awards including nine times for Best Blues Harmo nica, and most recently for Song of the Year in 2002. Born in Mississippi, his family moved to Memphis, Tenn., when he was young and he became immersed in the city’s diverse musical culture. In his teens, he befriended several of Memphis’ legendary bluesmen. Then later, he moved to Chicago where he was inspired by the passion and soul of the Chicago blues masters which gave him the incentive to find his own unique sound. 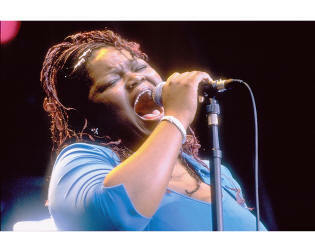 Shemekia Copeland released her debut album in 1997, “Turn Up the Heat,” recorded when she was just 18 years old. She has since taken the music world by storm as a blues singing sensation. Quickly conquering the blues community – she holds four W.C. Handy Awards, five Living Blues Awards and a Grammy nomination. She received Billboard’s No. 1 Top Blues Album in 2002 for “Talking to Strangers” and Billboard’s No. 8 for her 2000 release of “Wicked.” Her four W.C. Handy awards are for Best Blues Album (“Wicked”), Best Blues Song (It’s 2:00 AM), Contemporary Female Artist of the year in 2001 and Best Contemporary Female Artist of the Year in 2002.